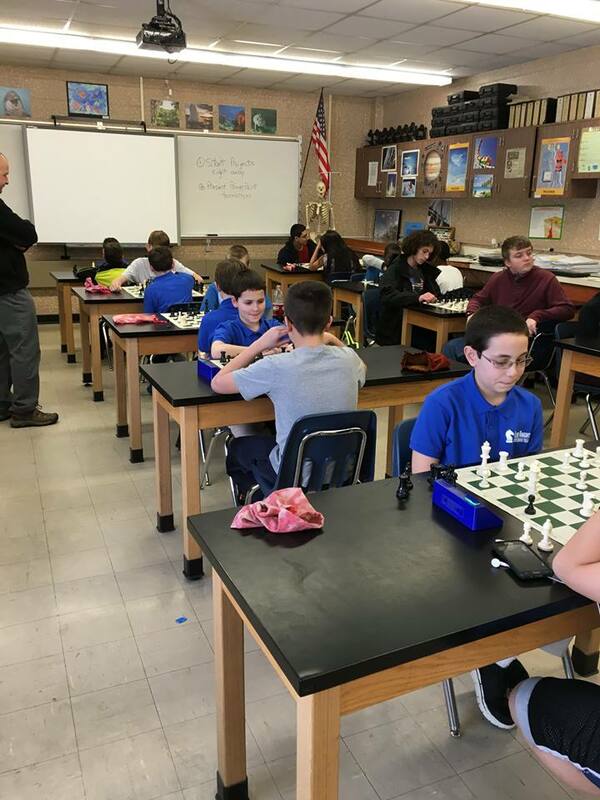 Our Chess Club is open to students in grades 4 - 8,however students must be in grades 6 - 8 to be able to particcipate in competitive matches. 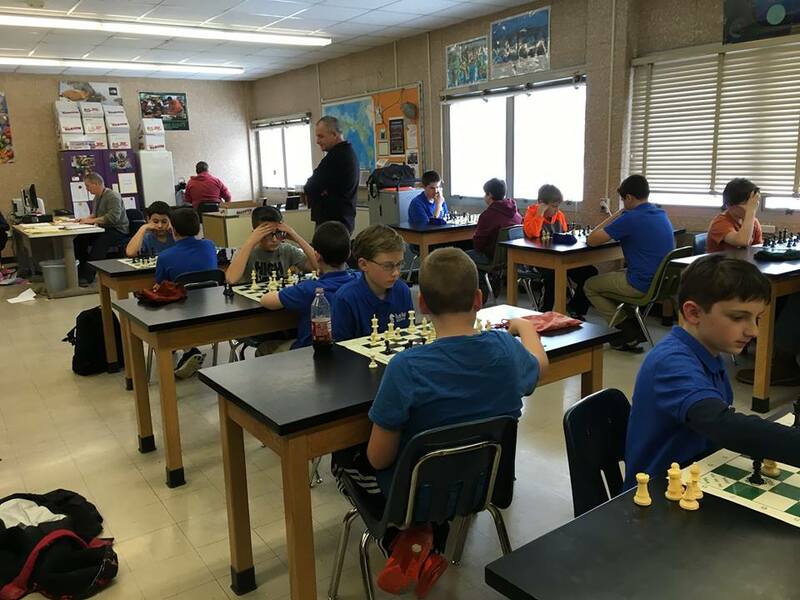 Our team, the Blue Knights, compete against other middle school teams each week and are part of the Middle school Interscholastic Chess League. Pastor Ken Marshall is the coach for the Blue Knights. 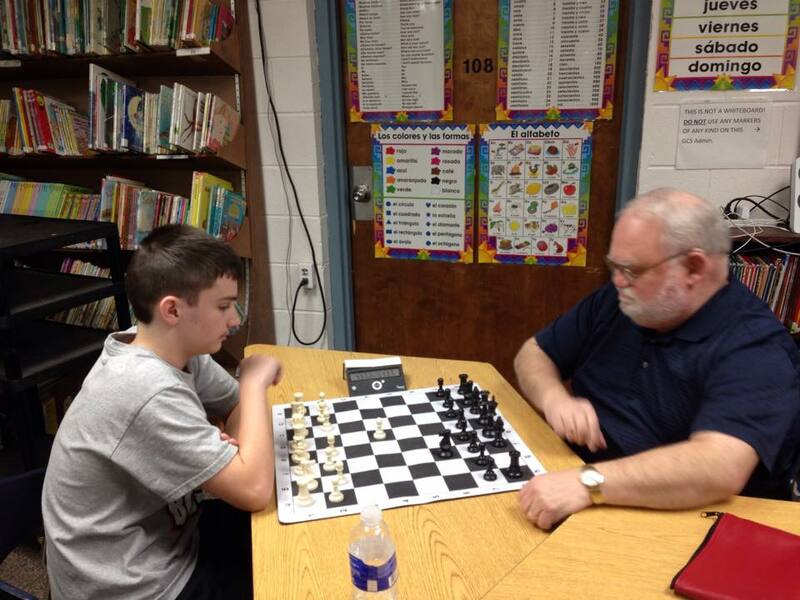 Pastor Ken is an expert teacher and coach.